I love wedding arches! No matter if they’re simple or extravagant, they always look gorgeous and can easily tie into almost any theme, and each one is so unique! After some inspiration? Well here are a bunch of wedding arches we love! An abundance of flowers and foliage has such an impact! Keep your arch not so structured and add a fun fabric and accessories. 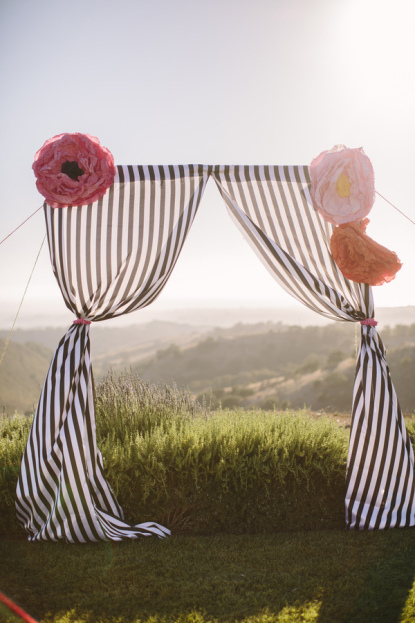 Simple but effective, draping fabrics that move with the sea breeze and bunches of florals! 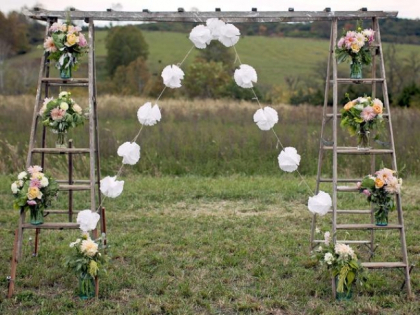 Think a ladder style arch which can hold jars of blooms, and garlands for a special touch! Delicately died fabrics and carefully selected flowers can keep your arch seamless with a colour theme without having to put in too much effort. 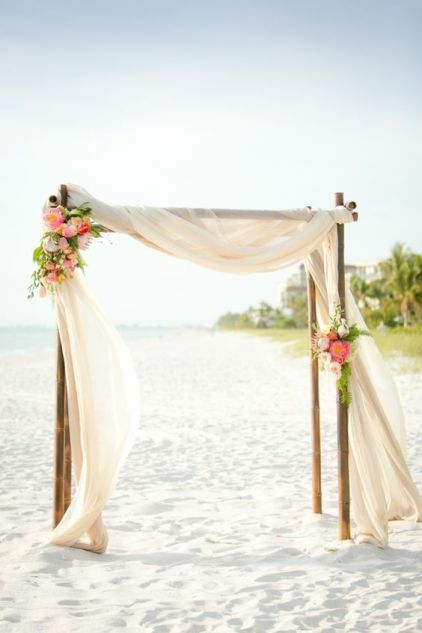 Just as beautiful inside as it is outside, add an arch in your reception venue as a feature piece. Centre main parts of the night around it, like the cutting of the cake, or first dance. What you use to build your arch from is really limited by your imagination! If there’s a big tree where your outdoor ceremony is, why not use it as a stunning backdrop to decorate with flowers and fabrics. It creates such an impressive natural amphitheatre. 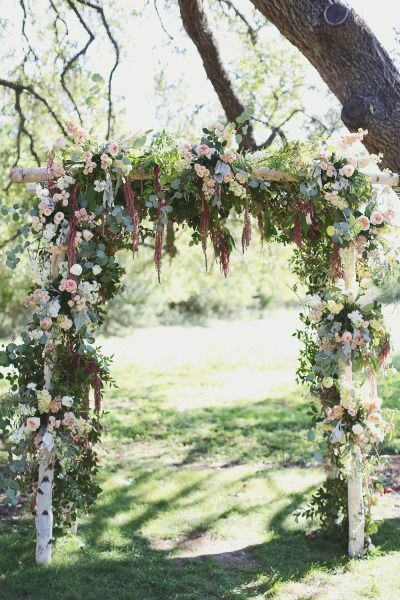 Have another idea or had a wedding arch designed for your big day? Let us know below or tag #Katering on Instagram so we can get inspired!